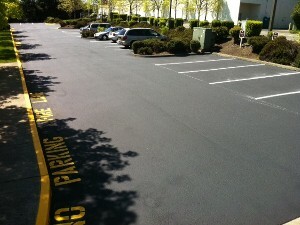 Sealcoating your asphalt can extend the life and improve the appearance of your parking lot or driveway. 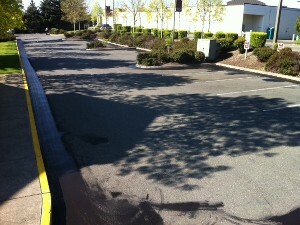 Add new striping and curb repair and your property will look like new! Back to Page 1 and 2.